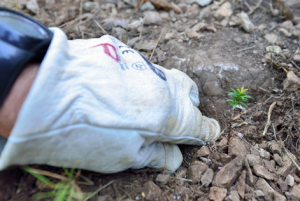 Restoration by means of the yew reforestation project, where natural regeneration is insufficient or absent, using urgent population reinforcement of Taxus baccata grown in a nursery. 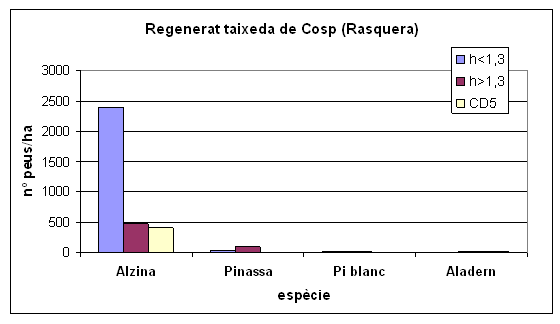 Improvement of genetic recombination with plant of the same area but different stand. Plantation of the plant produced in nursery in the previous action (C5). The seedlings will be protected with individual protectors. They will be located in areas with lack of regeneration due to the effects of herbivorism and fruiting due to competition with other trees in Garrotxa, Llaberia and Rasquera. In Poblet, where herbivorism has not been detected, it will be carried out in areas with low regeneration but of good ecological station quality, in order to favor the connection between populations. 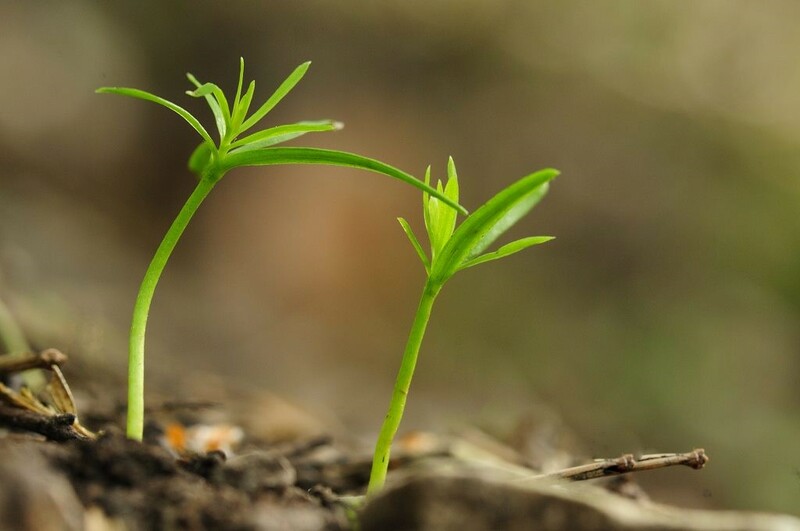 2,365 seedlings of own production from local seed in areas with difficulty of regeneration of Alta Garrotxa, Poblet, Llaberia and Cardó. 477 were planted in 2015 and 1888 in 2016. Yew forests of Cosp (Rasquera, Cardó), Serra de Llaberia, Poblet and Alta Garrotxa. Example of regeneration of woody plants in the undergrowth of a yew forest in 2012. We can hardly see shuffle plants.